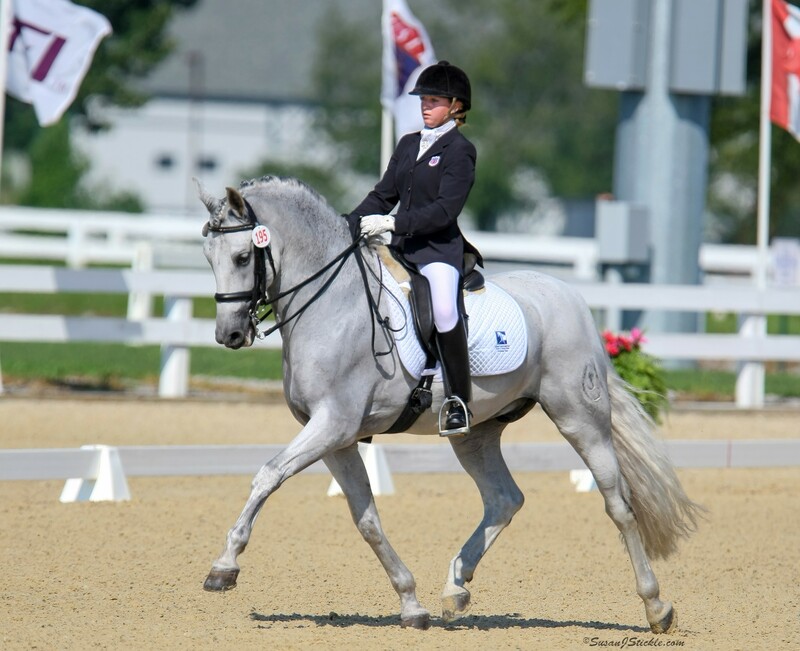 The Dressage Foundation (TDF) has announced that U.S. High Performance rider, Sabine Schut-Kery, has been awarded the 2017 Carol Lavell Advanced Dressage Prize in the amount of $25,000. She was selected because she displays the characteristics and qualities of being a talented, committed, qualified rider whose plans are to reach and excel at the elite, international standards of high performance dressage. Sabine is based in Thousand Oaks, CA, where she trains and competes with her 2006 Hanoverian Stallion, Sanceo, owned by Alice Womble-Heitman and Dr. Mike Heitman. 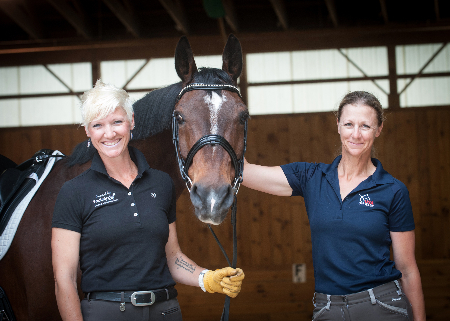 Sabine’s goals for 2017 include developing Sanceo to be internationally competitive at Grand Prix and qualifying for the 2018 World Equestrian Games to represent the US. She plans to train intensively with Christine Traurig in northern California this spring, and then spend eight weeks in Europe training with Jan Nivelle and gaining European competition experience. The Carol Lavell Advanced Dressage Prize Fund was established in 2009 in special remembrance of Carol's mother, May Cadwgan, and in honor of her father, Gordon Cadwgan. Since that time, the Prize Fund has made eleven awards totaling $275,000 in support of U.S. High Performance teams. 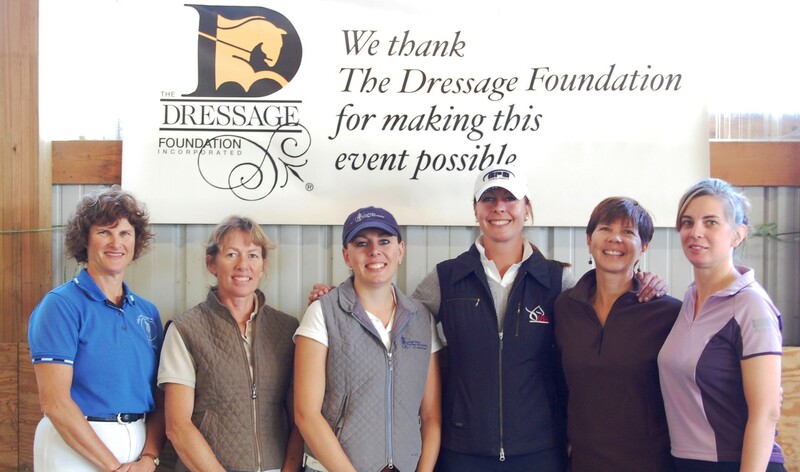 Further details about The Dressage Foundation’s Carol Lavell Advanced Dressage Prize can be found at http://www.dressagefoundation.org/grants-and-programs/apply/high_performance_dressage/lavell-prize.html. The application deadline is December 13th of each year.